Are you getting ready to do some baking, and you wonder if your baking soda is still good? You don't want to end up with a recipe that doesn't rise. How can you determine whether or not baking soda has gone bad? Baking soda is good indefinitely past its best by date, although it can lose potency over time. You can use a rule of thumb - two years for an unopened package and six months for an opened package. While old baking soda may not produce as much leavening action, it is still safe to eat. Your recipes may not turn out as well, but you can still eat the results. 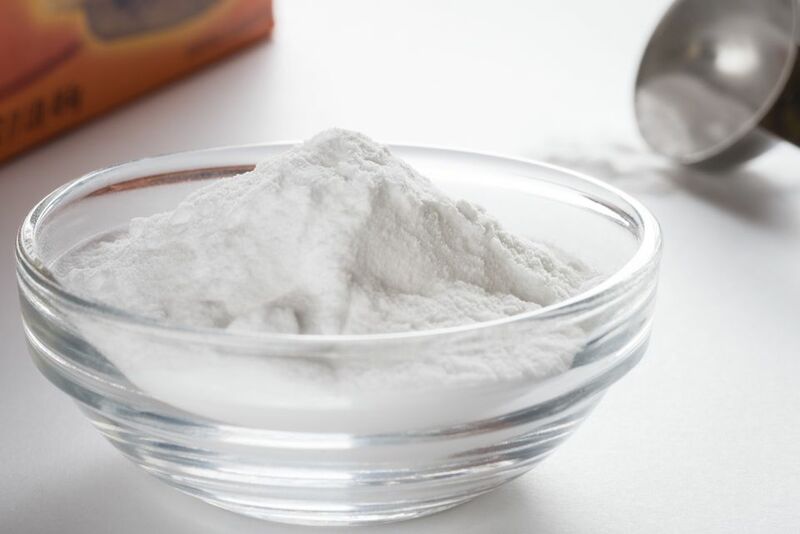 Unlike baking powder, baking soda needs an acid to activate it. Simply absorbing moisture from the air won't trigger its bubbling reaction. It is why baking soda is sold in cardboard containers that open with a loose flap, rather than a sealed container as with baking powder. Baking soda commonly does not have an expiration date on the package. Your baking soda might go bad if it has been exposed to acidic moisture. Maybe you left it on the counter, and it got wet with water that contained vinegar, lemon juice or another acid. Maybe your water is a little acidic, or it picked up acidic residues from your counter. You would probably notice that the box has gotten wet, and you may see the results of the bubbling action. Baking powder is different; it has the acid component included in the powder. Over time, the ingredients will break each other down, especially if the container has been opened and exposed to air, from which it can pick up moisture. You would need to pay attention to its expiration date. It is also smart to label baking powder with the date you have opened it. To find out whether your baking soda has gone bad, you will need some acid, such as vinegar. Baking soda reacts with the acidic ingredients in your recipes to produce carbon dioxide gas. Those bubbles of gas are what act to make the dough rise. Yeast and baking powder also produce carbon dioxide gas to make the dough rise. Toss a spoonful of baking soda into a bowl. Add a splash of vinegar or lemon juice or other acidic liquid. If the mixture fizzes heavily, the baking soda is still good. If you don't get much of a fizz, your baking soda has gone bad. Use the rest of the box for cleaning, and buy another box for your baking. Keep your baking soda dry for the best shelf life. If your cupboard is close to your stove or above your dishwasher or sink, items in it may be getting exposed to steam when you cook or operate the dishwasher. You may want to put your box or bag of baking soda in a plastic ziplock bag or in a storage container to keep out moisture.